As a mother, you constantly worry about the well being of your child, which is but natural. 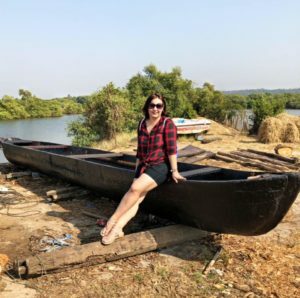 Sometimes the most common issues bother us a lot and even after trying so many remedies, we aren’t able to combat the issue. Temporary solutions may provide some relief to the child, but unless we identify the root cause, it’s all in vain. Diaper rash is one such pain point both for the child and the mother. Some people may see it as a small issue, but it plays havoc on a child’s skin and is usually responsible for making the child cranky and irritable. But have you ever wondered, what actually causes the rash? Well, after a lot of research myself I learned that contrary to the belief that diapers cause rashes, it’s actually the wipes that cause them. 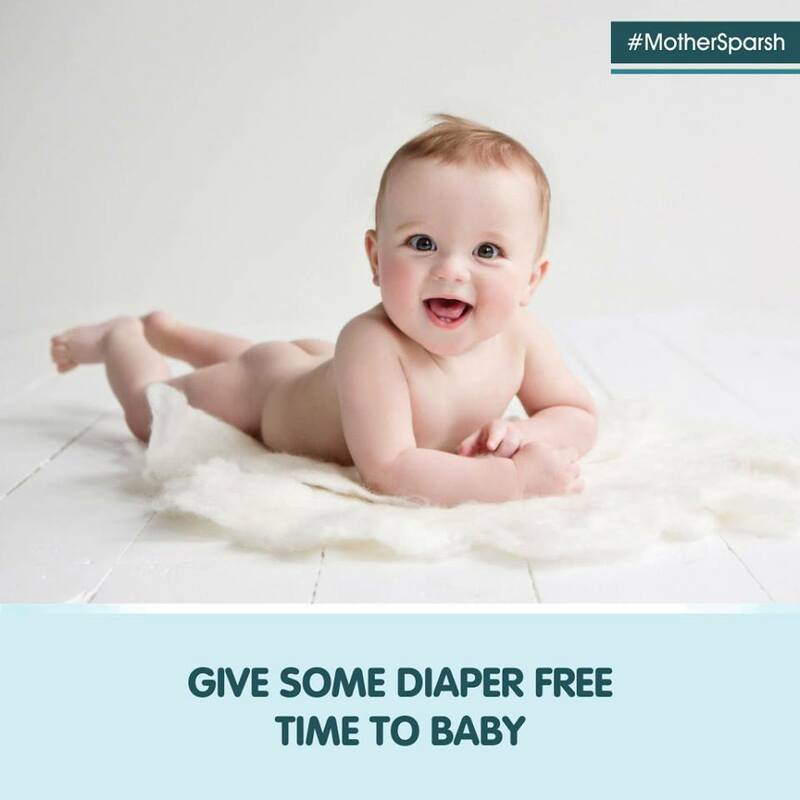 With half knowledge, mothers end up changing the diapers frequently or switch to cotton nappies, but they aren’t the actual reason. 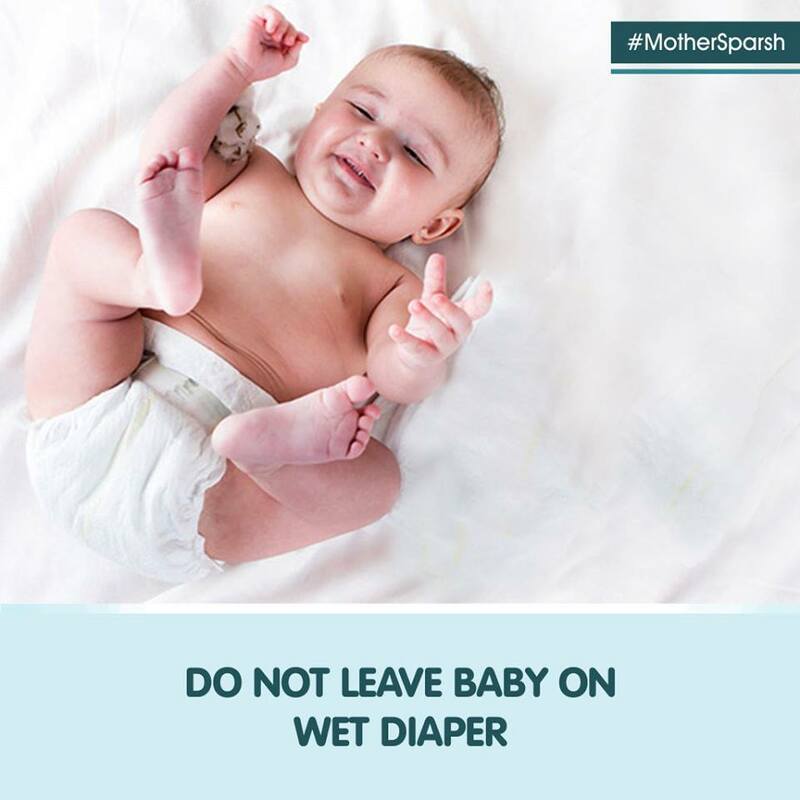 The chemicals present in baby wipes are actually harmful and end up leading to rashes on the child’s skin. My suggestion to all mothers would be to learn about the products that they use on their children. The products that have parabens are extremely harmful to children’s skin and we often end up ignoring them because we don’t know about them. But as a mother, it’s our responsibility to update ourselves about these things and then make the right choices. 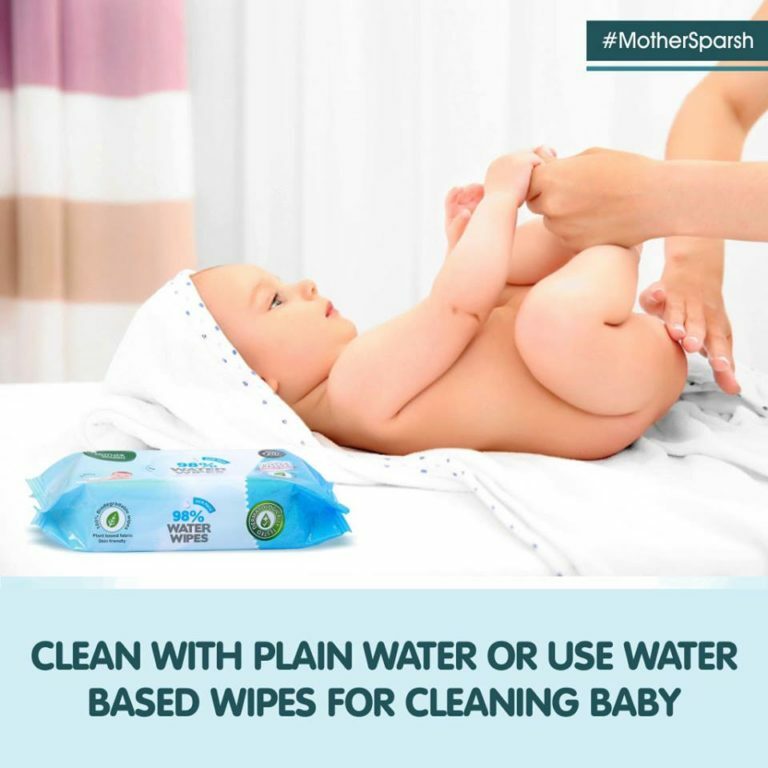 I recommend Mother Sparsh Wet Wipes, because they are not just chemical free, but also completely safe for the child’s skin in all ways. This small video here will just help you understand more about the same. The mildness of the product has been testified by a lot of mothers and I have personally seen it with the help of a flame test. You can read more about it here. 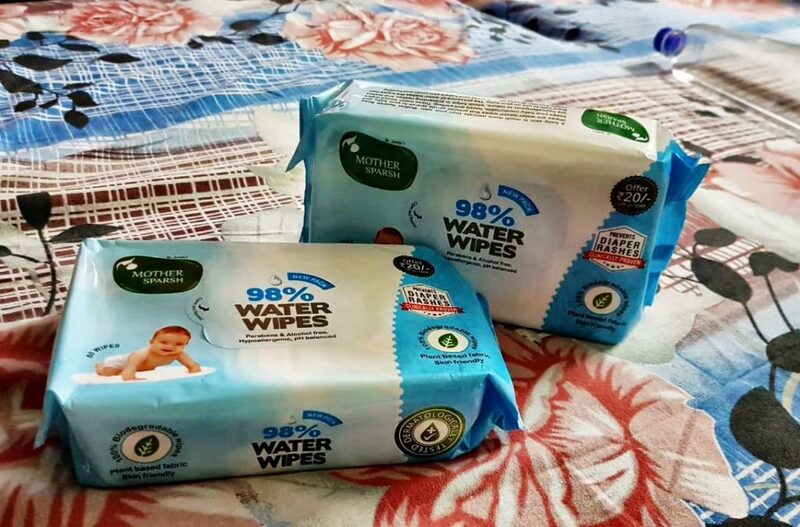 98% Water Wipes- mostly wipes have more lotion content, which has preservatives and chemicals and can leave the baby’s skin prone to rashes or other allergies. These contain 98% water and hence are completely safe. 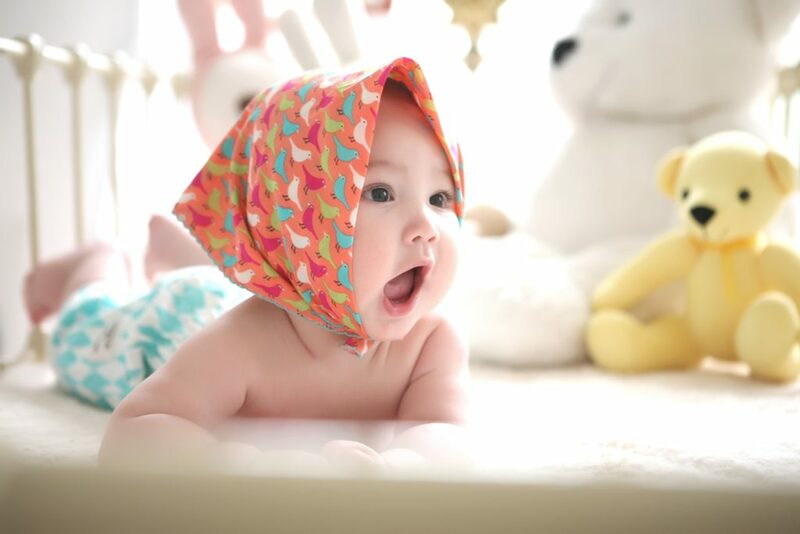 Suitable to be used right from birth. 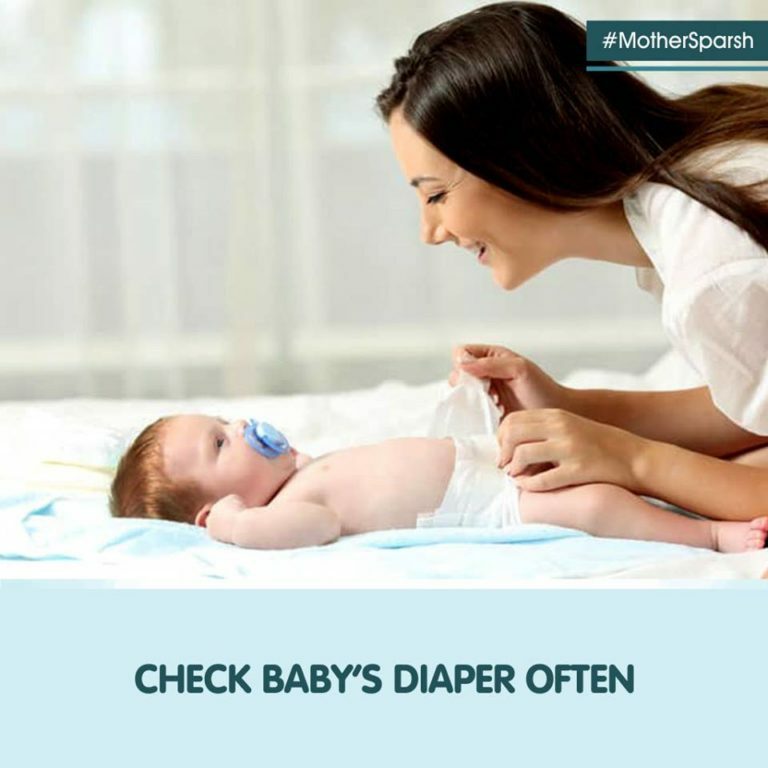 I am sure these facts will help you choose the best for your child and you would only trust brands like Mother Sparsh for your little one.